From poisoning and injuring marine life, to the ubiquitous presence of plastics in our food, to causing major life-threatening diseases, the growth of plastic waste is threatening our planet's survival. Africa’s women entrepreneurs are rising to the challenge and are building game-changing eco-businesses combating one of the great environmental challenges of our time - plastic pollution. 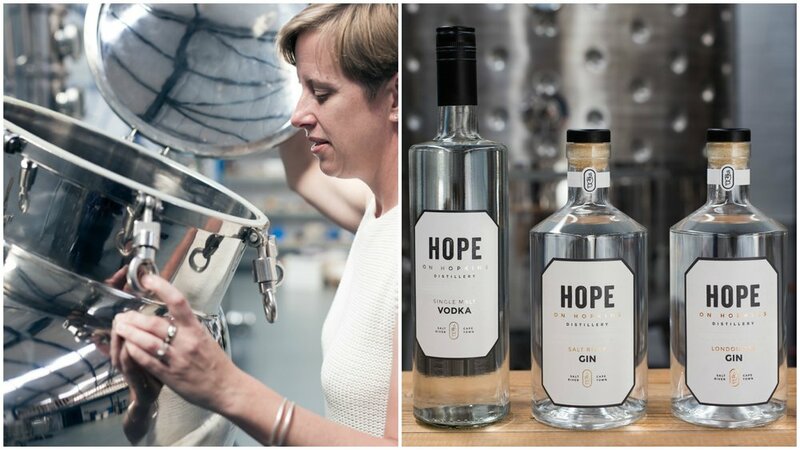 The South African craft gin industry is growing steadily, with women taking a leading role in this exciting industry. 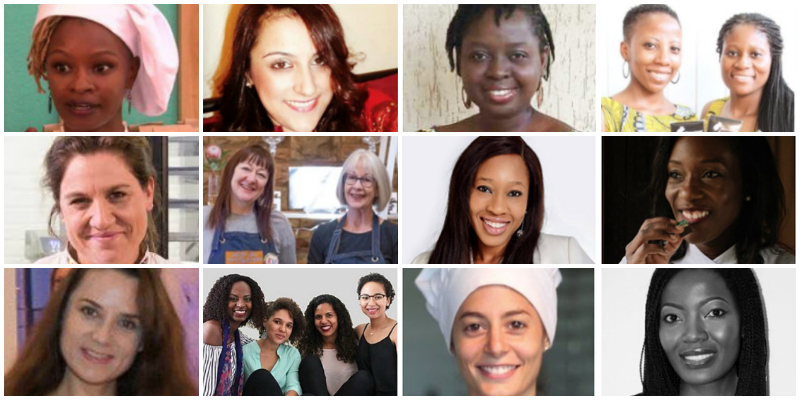 For Women’s Month The Gin Box recognised just a few of the sensational, creative and determined women behind craft gin. The Gin Box, is South Africa's 1st Craft Gin Club delivers craft gin, local tonics, gourmet snacks to your door. Subscribe monthly, bi-monthly, quarterly. 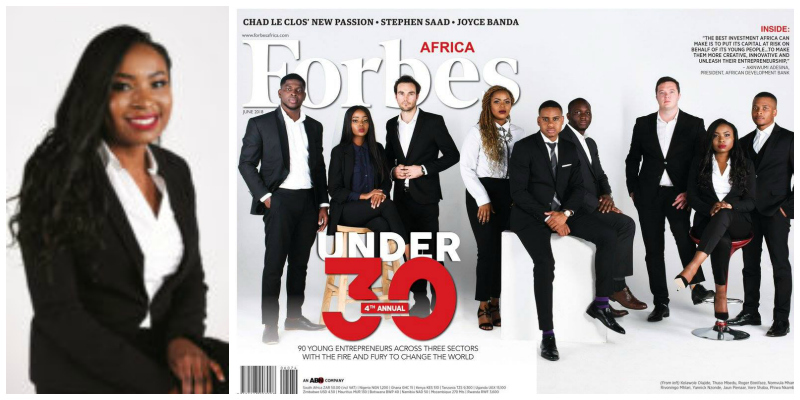 The 4th edition of the Forbes Africa Under 30 list has just been published which once again celebrates the continent’s most promising young change-makers. This year’s list has been expanded to showcase 30 game-changers, all under the age of 30, in each of three sectors – business, technology and creative. The 90 in total are challenging conventions and rewriting the rules for the next generation of entrepreneurs, creatives and tech gurus. And, the multi-award winning South African entrepreneur, Vere Shaba, co-founder of green buildings solutions company, Shaba and Ramplin, has just been recognized in the business sector category. This month, Nigerian serial entrepreneur Nkemdilim Begho, founder of specialist IT company FutureSoft and co-founder of children’s accessory brand AlwaysMe by Ann Li, had the honour of speaking in Brussels at a high level European Commission conference. The event, which sought to tackle issues around Job Creation, Growth and Competitiveness in West Africa, attracted 300 high-level representatives from the European Commission, Regional Organisations (ECOWAS and WAEMU), Regional Development Banks, National Authorities at Ministerial level, financial Institutions and private sector stakeholders. 100 Lionesses: Renowned Conservationist, Dr Gladys Kalema-Zikusoka, speaks at Explorers Festival in Washington D.C. Some of the world’s most innovative scientists, conservationists, explorers and storytellers took to the stage at the prestigious National Geographic Explorers Festival this week in Washington. 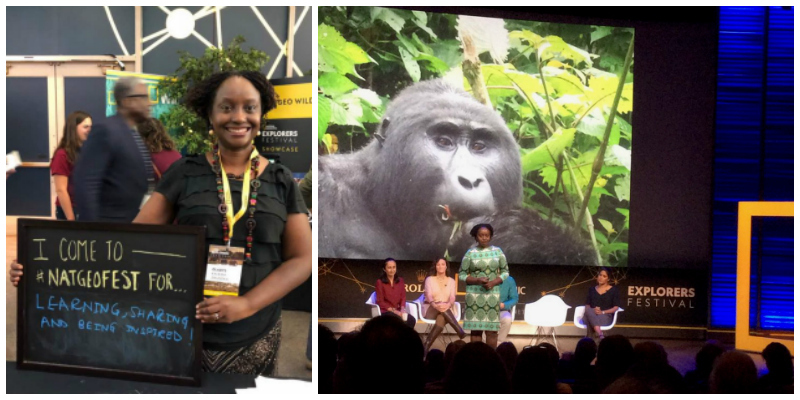 Amongst them was the renowned Ugandan gorilla conservationist and veterinarian Dr Gladys Kalema-Zikusoka, founder of leading organisation CTPH Conservation Through Public Health, and Gorilla Conservation Coffee. Did you know that Saturday 9 June celebrates World Gin Day? It’s a day when everyone and anyone (over drinking age of course…!) takes the opportunity to celebrate and enjoy the art of gin-making around the globe. Here on the African continent, there are a number of women entrepreneurs who are gin pioneers, creating world class products and brands that celebrate this unique juniper spirit, but with a uniquely African twist. Miminat, a London based Interior Architecture and Furniture Studio founded in 2014 by the uber talented Nigerian/UK design entrepreneur Mimi Shodeinde, is launching its new breath-taking collection OKUTA on 2 June. The Okuta Collection is inspired by ancient Yoruba stone murals, and explores the organic and natural forms of late 14th century Yoruba design. Its combination of wood, brass, glass, ceramic and gold leaf, embodies the richness that the African continent and Yoruba culture have to offer. Every month at Lionesses of Africa, we showcase the passionate women entrepreneurs who are making a real impact through their businesses, their innovation, their products, services and craftsmanship, in a particular business sector in Africa and the Diaspora. This month (May), we are turning our attention to the incredibly creative women jewellery designers who are turning precious metals, gems and semi-precious stones into beautiful decorative pieces for the world to wear. They are putting the continent on the global map through their uniquely African-inspired jewellery designs and technical brilliance. Mozambique continues to be an exciting place to be a woman entrepreneur on the African continent right now. So this month, Lionesses of Africa will be showcasing some of the women business and brand builders who are putting the country on the map and getting the world interested in the products and service offerings they are creating. The McKinsey Global Institute once famously described the African economies as “lions on the move.” But today it’s the continent’s “Lionesses” who are moving luxury markets around the world. Akosua Afriyie-Kumi, Swaady Martin and Adèle Dejak are all members of Lionesses of Africa—an entrepreneurship community with over 600,000 members that recently hosted Start-up Night! Africa in London in partnership with Standard Bank Wealth. Getting access to important new markets and networks is key for women entrepreneurs who are building global brands in Africa and the Diaspora. So on the evening of 26 April, Lionesses of Africa in partnership with Standard Bank Wealth International, brought its high impact Start-up Night! Africa event to London. 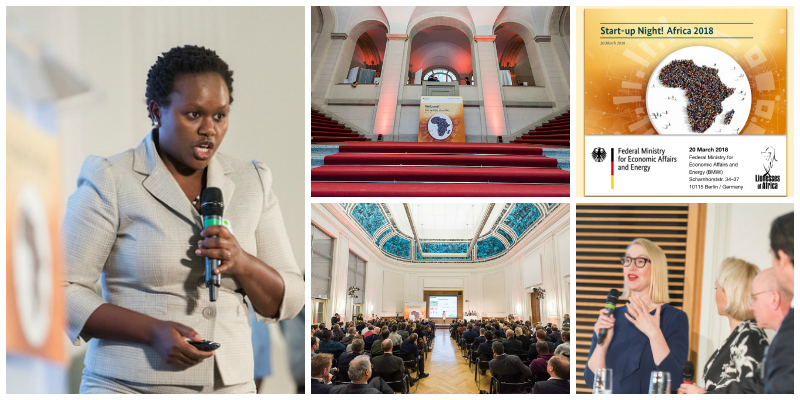 The event aimed to showcase a number of exciting women owned businesses and brands from across the African continent and from the Diaspora in London, that are ones to watch globally in 2018 and beyond. The Start-Up Night! Africa event in London was the perfect occasion for a unique collaboration amongst the women entrepreneurs being showcased on the night - a joint fashion photoshoot featuring all the creations and products on show from each of the women pitching their businesses. A highlight of the forthcoming Start-Up Night! Africa event in London on 26th June will be a panel discussion featuring three leading women entrepreneurs from South Africa who have built successful global brands. They share their personal brand building stories, and talk about the opportunities for Africa’s women entrepreneurs to break into global marketplaces, the current interest from global markets in women owned brands that have a strong backstory, and the investment climate for Africa’s women owned businesses looking to grow. Getting access to important new markets and networks is key for women entrepreneurs who are building global brands in Africa and the Diaspora. So on the evening of 26 April, Lionesses of Africa in partnership with Standard Bank Wealth International, will be bringing Start-up Night! Africa to London. 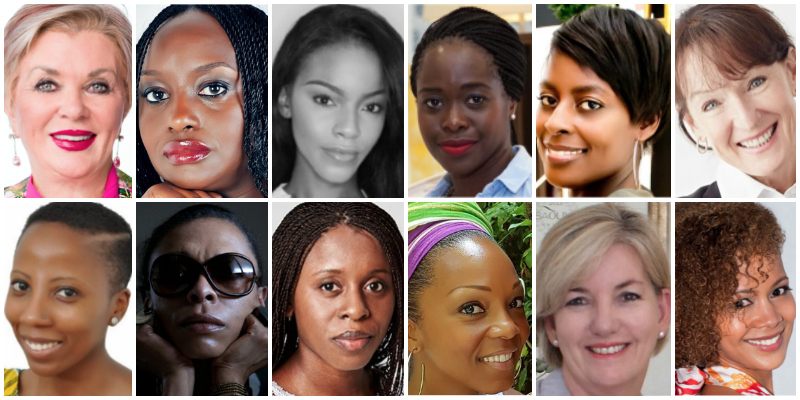 The event aims to showcase a number of exciting women owned businesses and brands from across the African continent and from the Diaspora in London, that are ones to watch globally in 2018 and beyond. Africa's beauty and wellness sector continues to grow, with new and exciting products coming onto the market every day, most of them celebrating the unique, natural ingredients that are produced on the African continent. 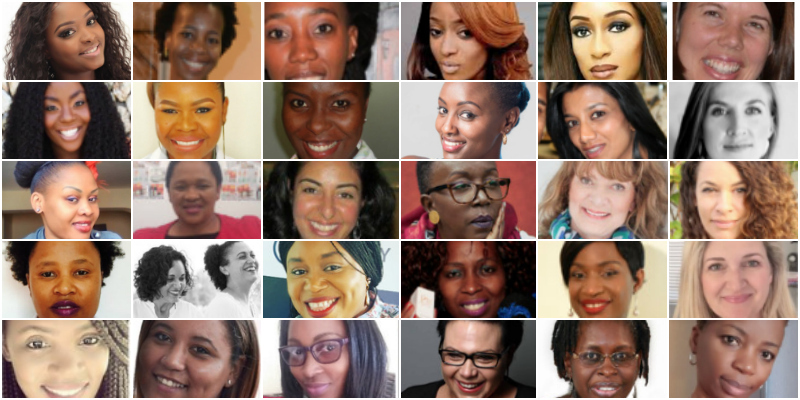 This month at Lionesses of Africa, we celebrate 30 women entrepreneurs whose remarkable startup stories we have featured over the past year and who are building great brands and developing world class products from all corners of the African continent.